So, Polo Ralph Lauren dropped the Polo from the name? 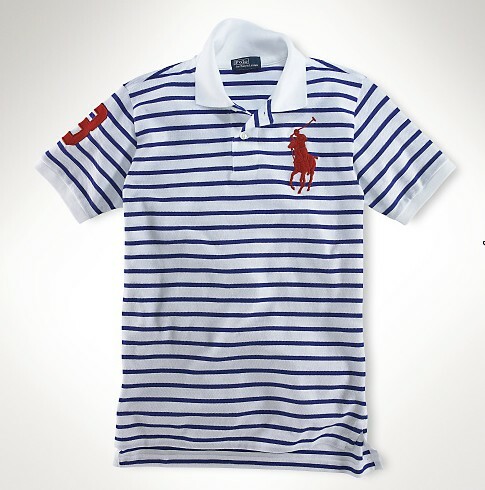 I co-sign that 100%, if "Polo" is what made them decide to produce shirts with logo's 500% the size of the OG Polo tops. Yeah, I said that. The XL Polo logo is ridiculous, sorry Vado. More info here.